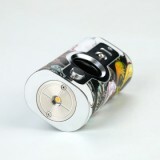 The Vsticking VK530 Mod, as usual, comes with the luxurious Gold Accented Design, that you can see from our pictures. 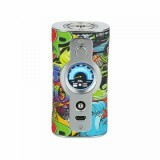 The multiple protection systems will make sure you have a safe vaping experience. 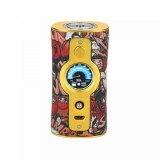 The Vsticking VK530 Mod, as usual, comes with the luxurious Gold Accented Design, that you can see from our pictures. 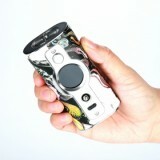 Except for the cool shape, it is equipped with the advanced YiHi SX530 chipset, which makes this mod more intelligence. The multiple protection systems will make sure you have a safe vaping experience. What else are you expecting for an e-cig mod? 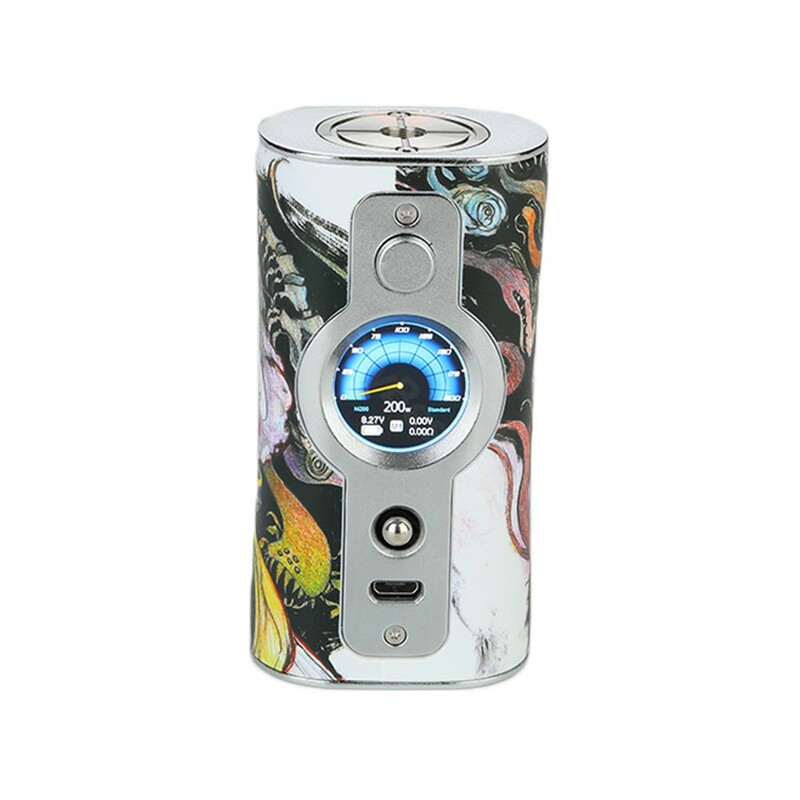 • Powered by dual 18650 Batteries, it can fire up to 200w maximum output. Просто шикарный мод ! Он большой , но лёгкий и очень красивый ! Плата от Yihi работает на отлично . Доставка ровно две недели . С продавцом не общался т.к. не было необходимости . Отдельное спасибо магазину за купон на 8$ ! Удачи в бизнесе ! 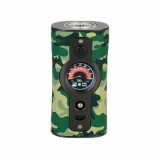 cool color and it will match my style well, Vsticking VK530 is my gir.